We heart seeing the mom's of our heartland brides and grooms and how they made them a part of their most special day. Here are our top 10 favorites we've seen over the years. Write her a special note, give her personalized keepsake, toast her at the wedding. Take the time to thank her privately, as well as publicly. You wouldn’t be here if it weren’t for her! Incorporate mom's wedding dress into your wedding day without wearing it. 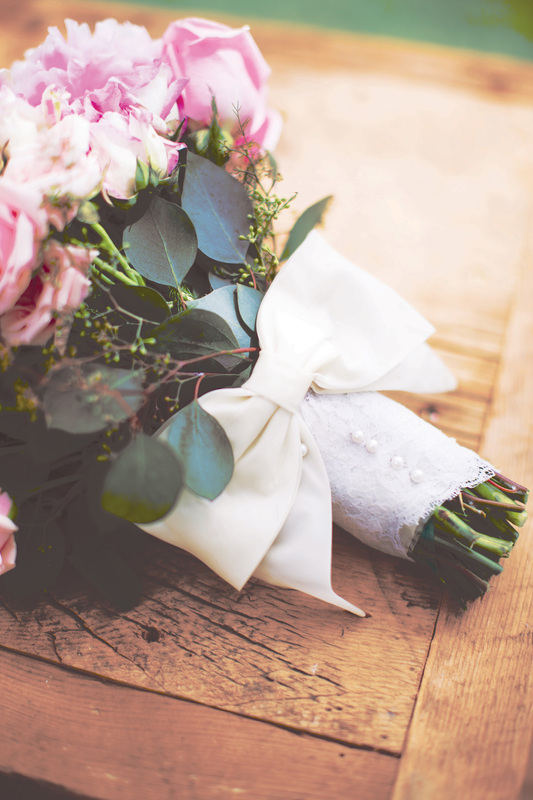 Wrap your bouquet with a piece of it. boutonnières or a backdrop for your photo booth. 1. Wear her wedding dress. Have it repurposed into your dream gown, or use a piece of it to wrap your bouquet for your walk down the aisle. Already have a dress? Wear her veil! 2. 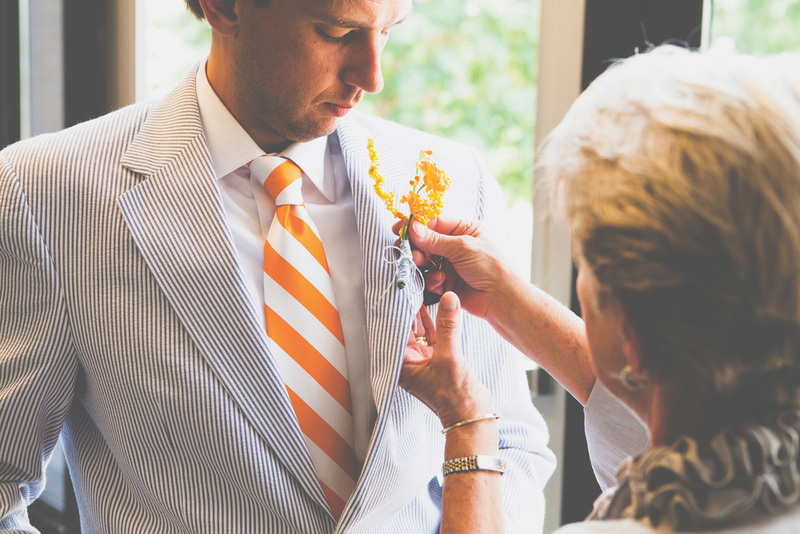 Work with her on a DIY project for your wedding day, like the groomsmen boutonnières or a backdrop for your photo booth. 3. Incorporate family traditions she taught you into the celebration. This is a fun way to join families and bring generations together, both young and old. 4. Share one of her famous recipes. Work with your caterer to add one of your childhood favorites to the menu, so your guests can enjoy it too. 5. Treat her like a celebrity. Of course your wedding day is about you, but let her know how special she is to you by giving her the ultimate spa treatment complete with hair, makeup, and nails! 6. Ask her to be your Matron of Honor. There are no rules when it comes to your wedding, and if your mom is your best friend you’ll want her standing next to you on your big day. So go ahead, include her in the wedding party! 7. Schedule a First Look with her. Use it as a fun time for mother-daughter pictures. Candid shots are always our favorite! 8. Have her walk you down the aisle. Tradition reserves this for dad, but we say it is for whoever makes you happy — mom or dad, or both! What’s most important is that you feel loved and supported by whomever you choose, family member or friend. 9. Borrow something from her closet. Now is your chance to wear her favorite piece of jewelry or a precious family heirloom. This may be the only time she’ll let you “borrow” it. 10. Thank her! Write her a special note, give her personalized keepsake, toast her at the wedding. Take the time to thank her privately, as well as publicly. After all, you wouldn’t be here if it weren’t for her! See all the ways we're OBSESSED in this Spring 2016 issue. Make your own garter, see how here! See Kellie and Nathan's big day on Iowa State's Campus.